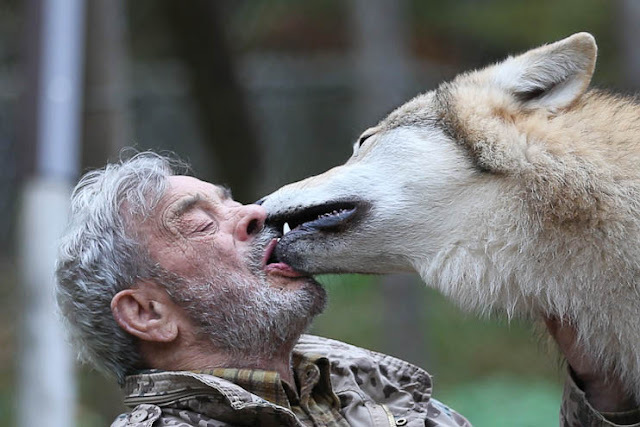 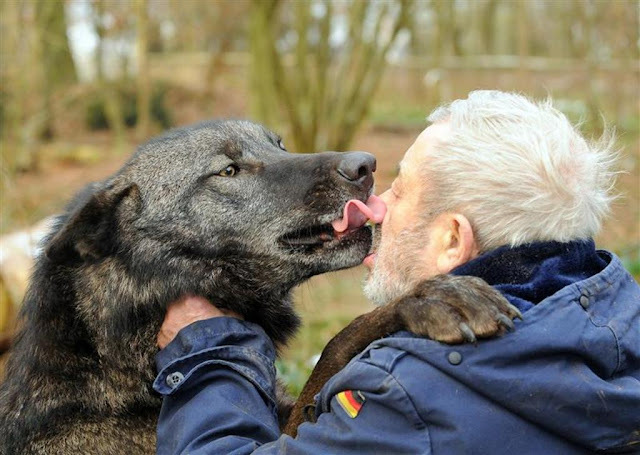 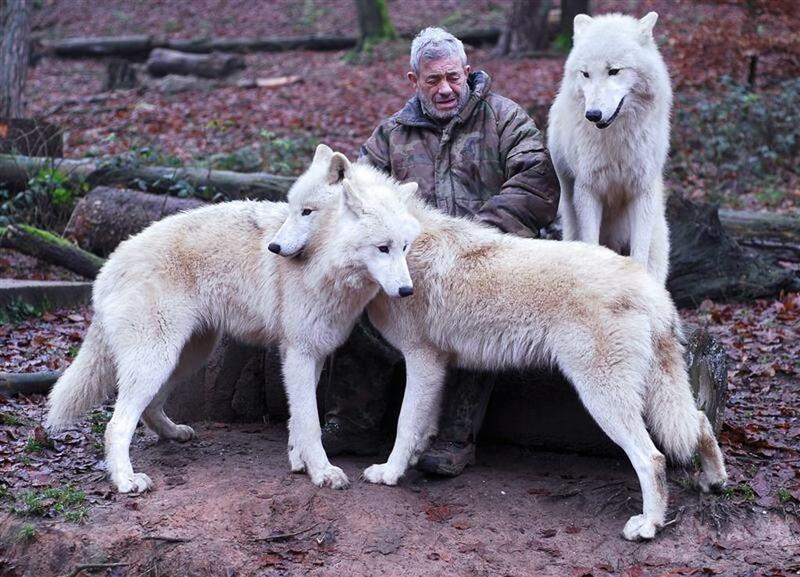 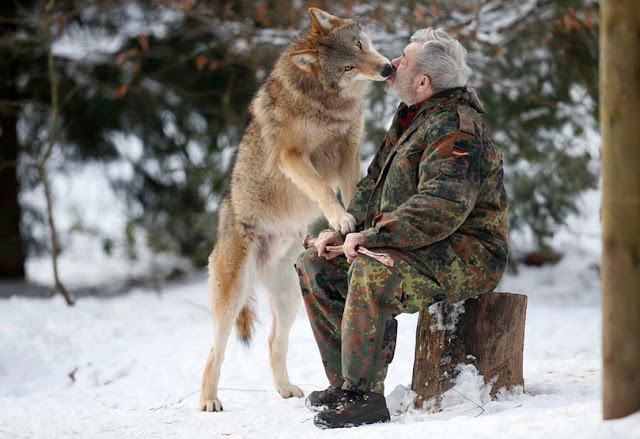 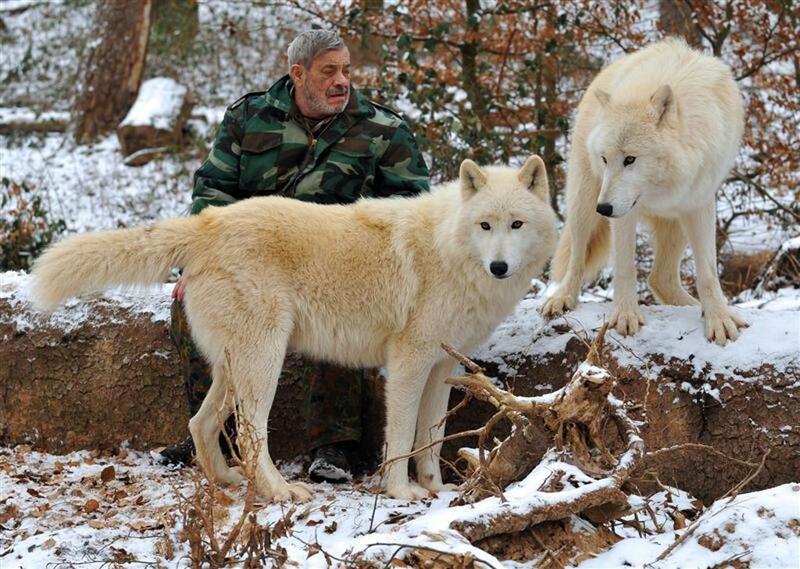 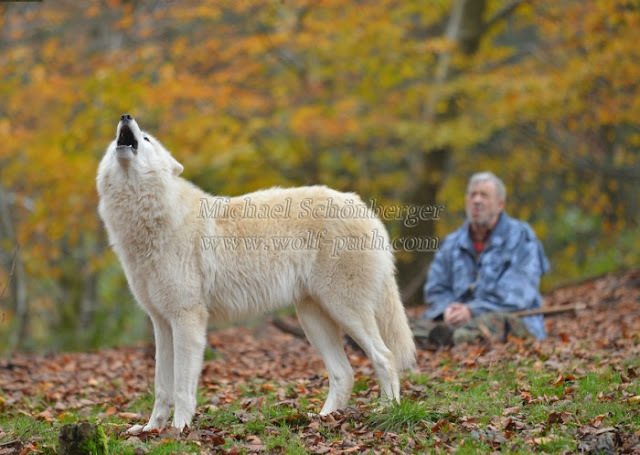 Freund, a former German paratrooper, established a wolf sanctuary in 1972 and raised more than 70 animals over the last 40 years. 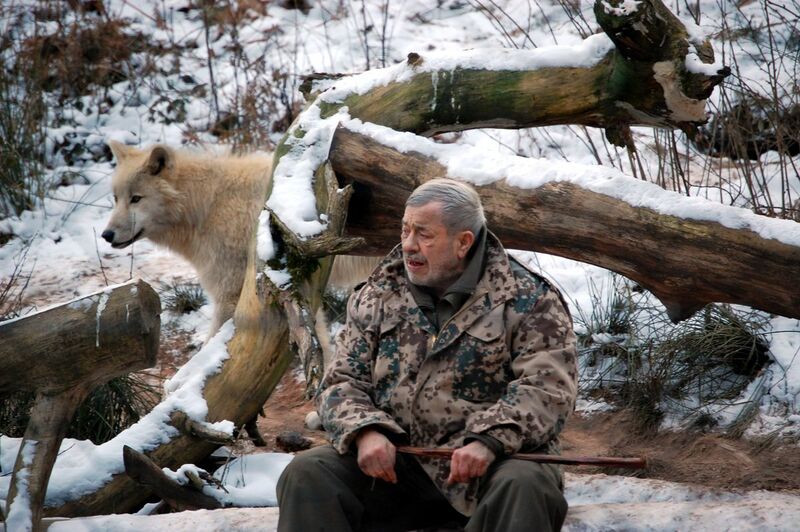 Werner had to behave as the wolf alpha male of the pack to earn the other wolves respect and to be accepted. 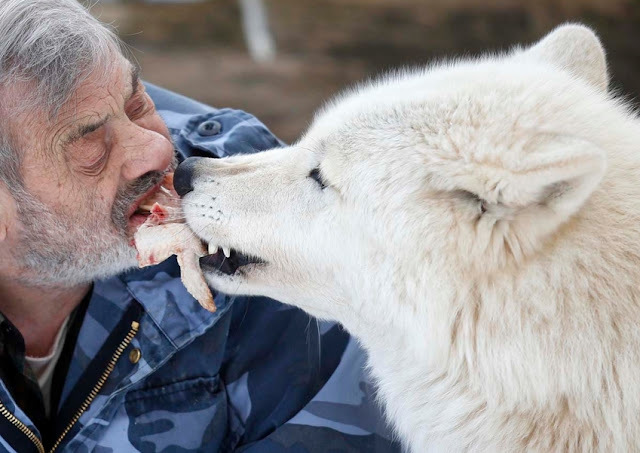 At feeding time, he had to ensure he fed first and would not allow any of the hungry wolves to come near. 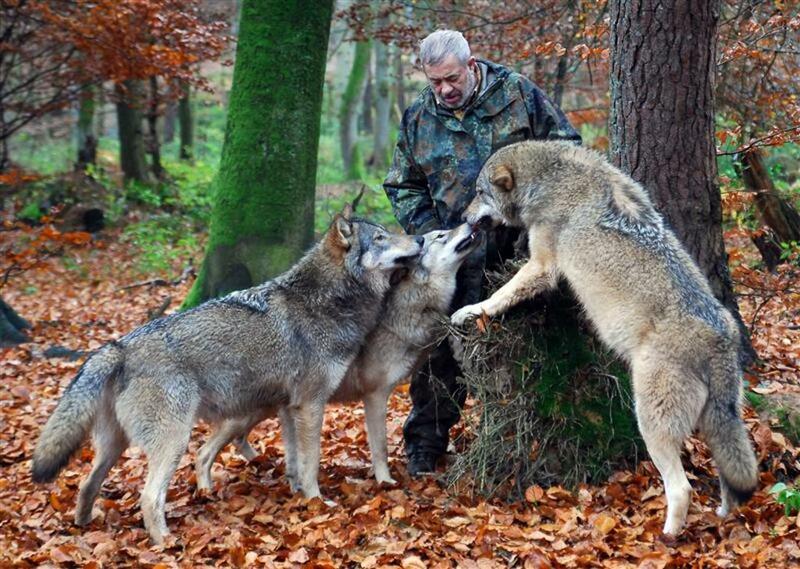 The EU regularly asked for his advice on wolf management in those countries where they are making a comeback. 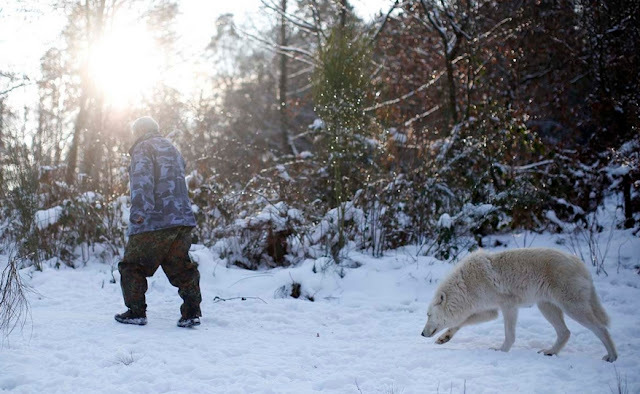 The sanctuary was home to six packs from European, Siberian, Canadian, Artic and Mongolian regions. 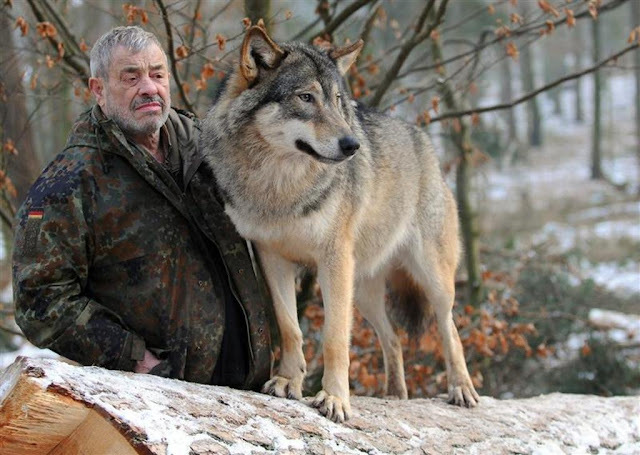 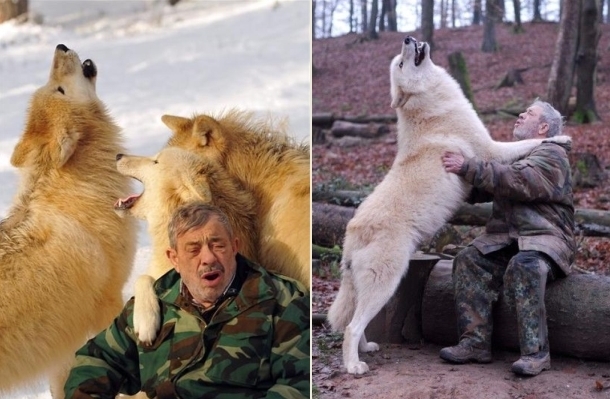 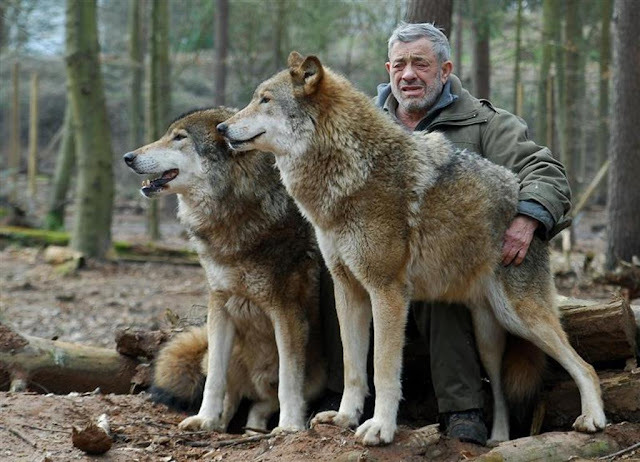 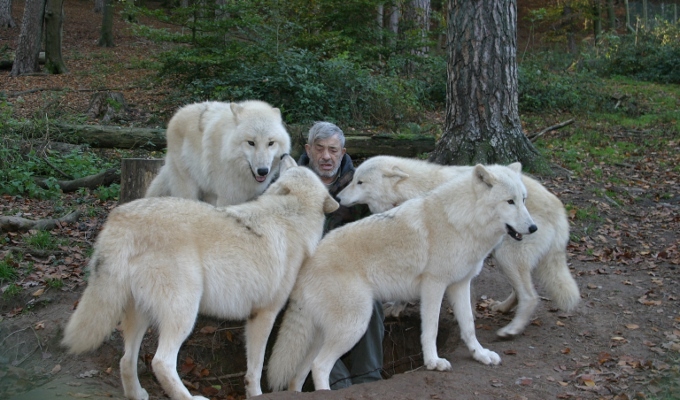 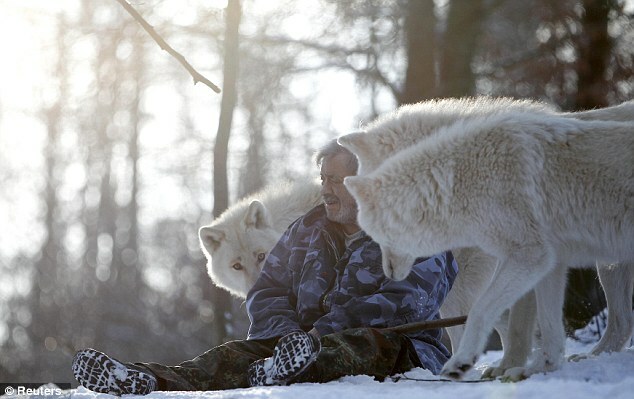 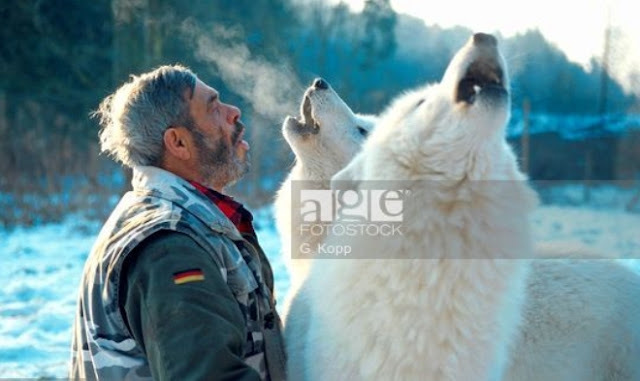 Responses to "Remembering Werner Freund, The Man Who Lived With A Wolf Pack"
Heartwarming! 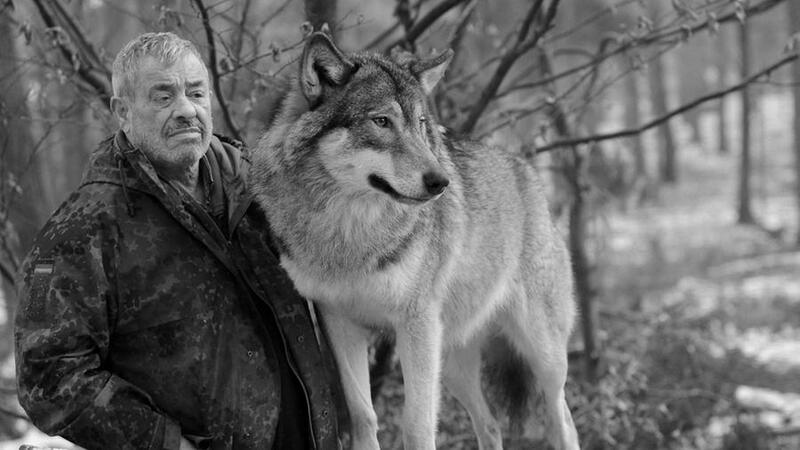 Greatest respect for these magnificent animals. The barbaric hunting and culling of these animals is a crime against nature and her laws! What happened to Werner Freund's wolves after his death?